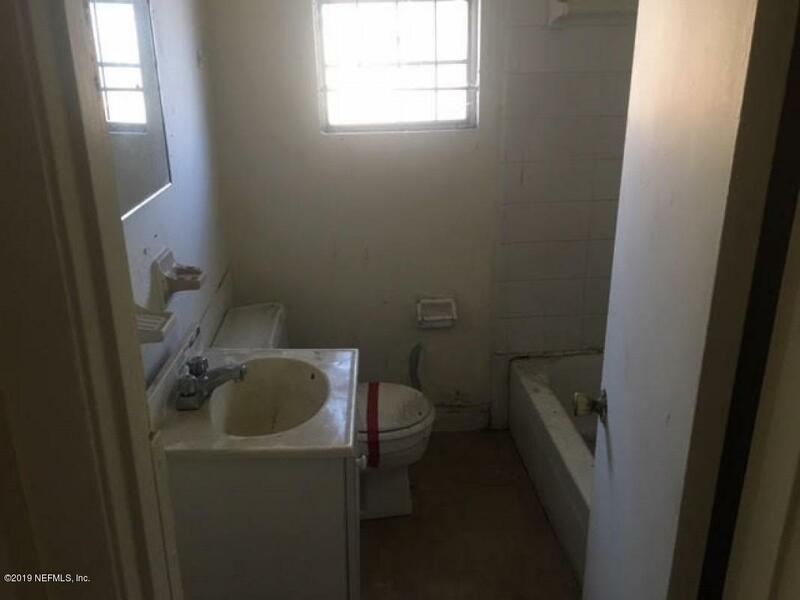 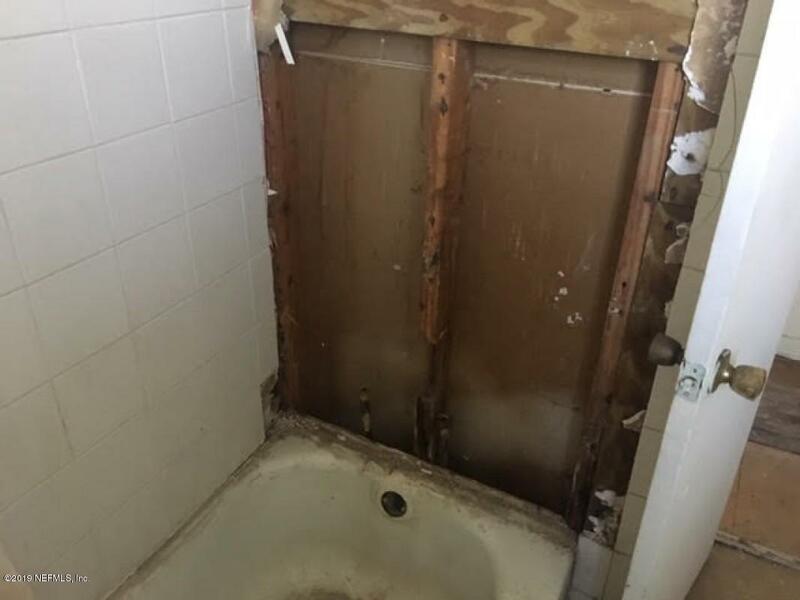 Come check out this INVESTOR SPECIAL! 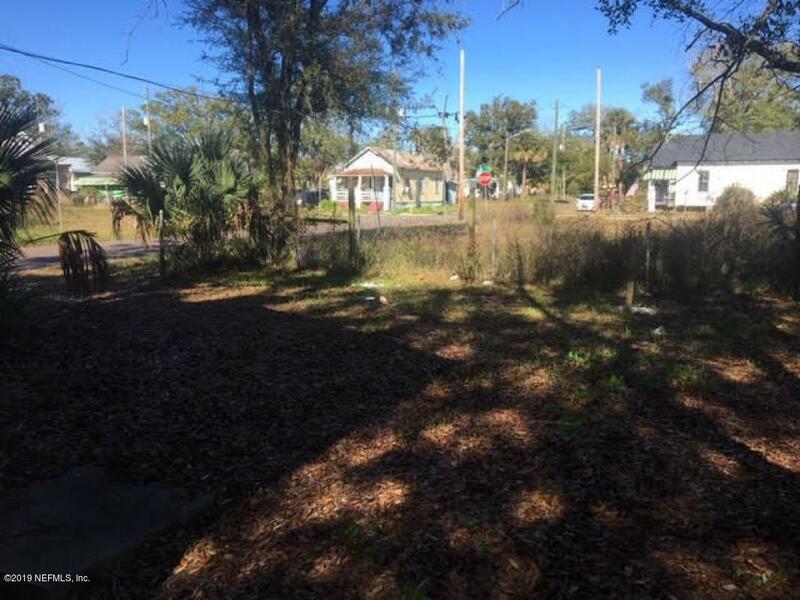 Located on a corner lot with a fenced in yard, this listing wont last long! 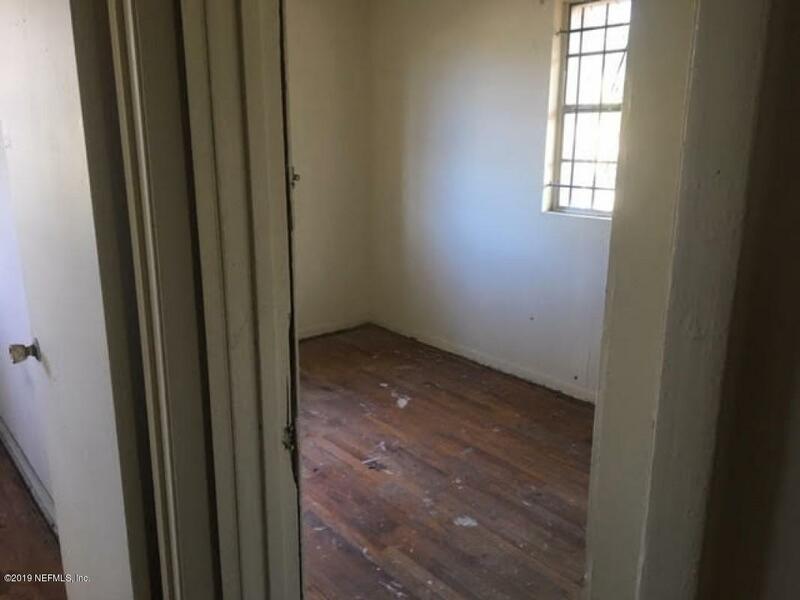 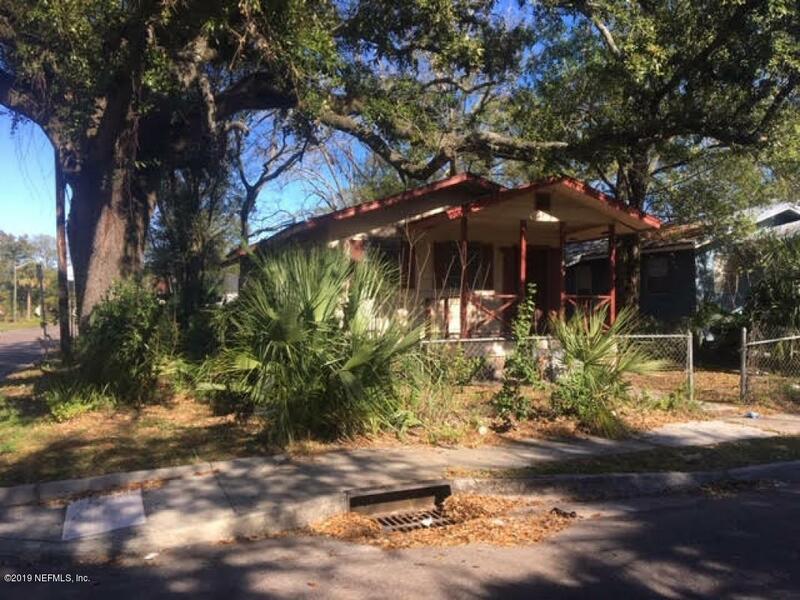 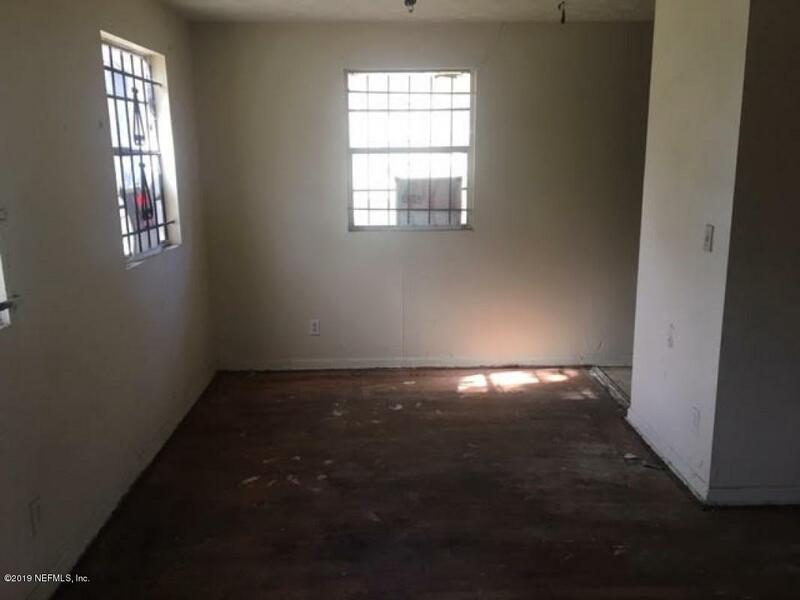 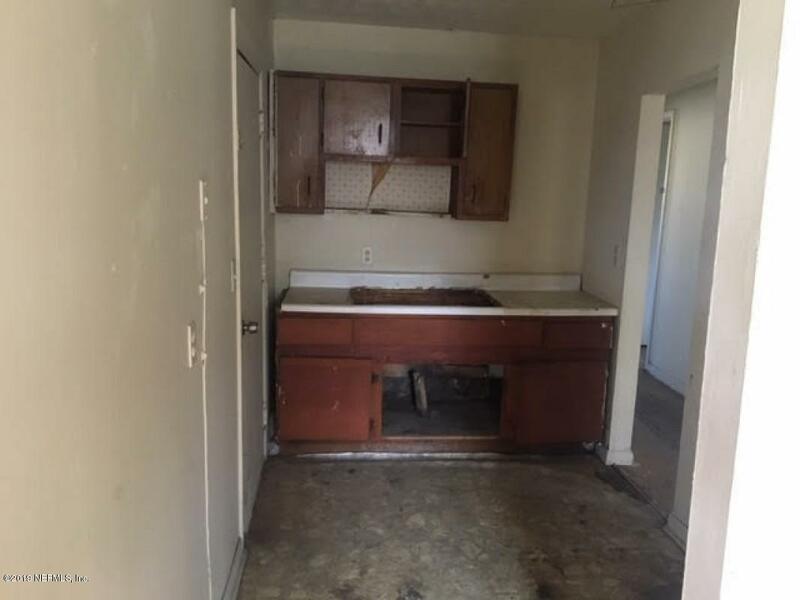 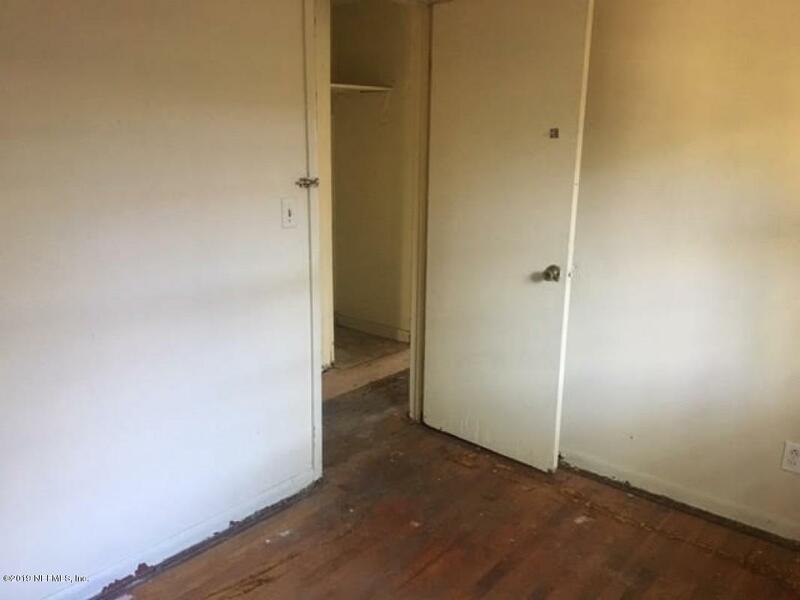 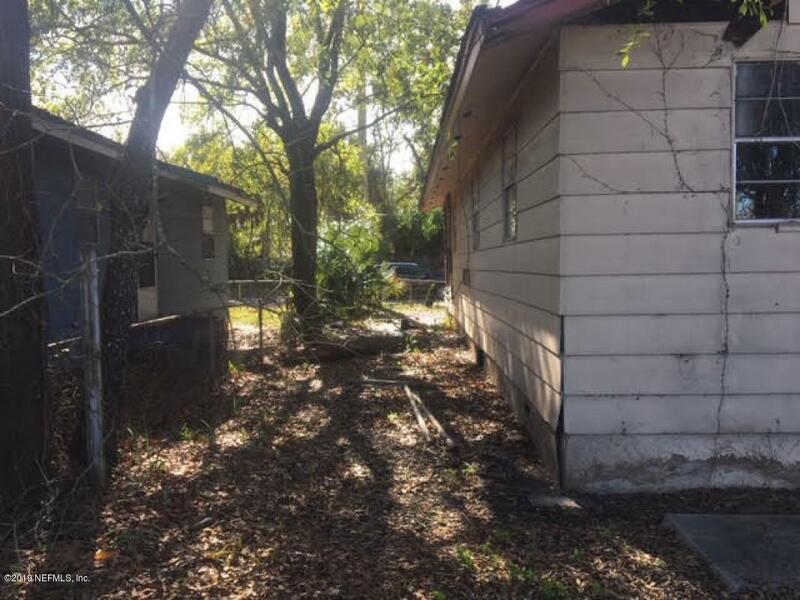 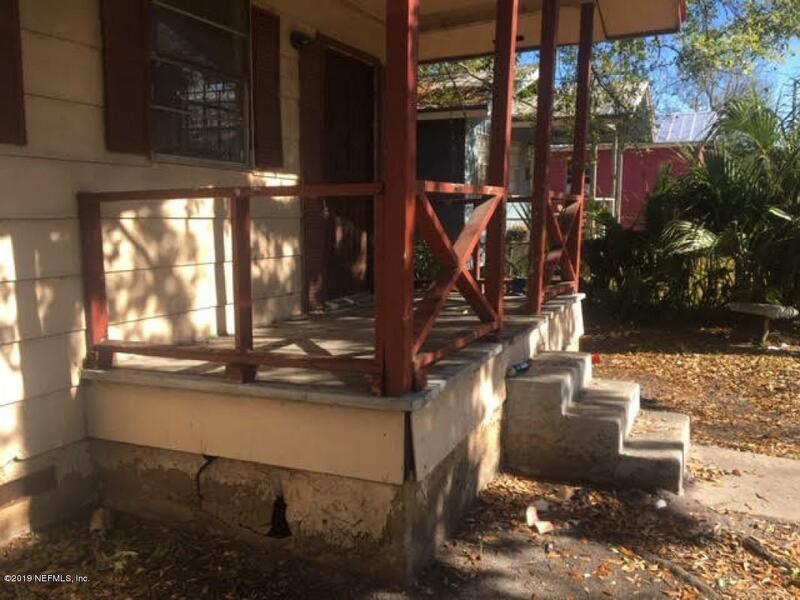 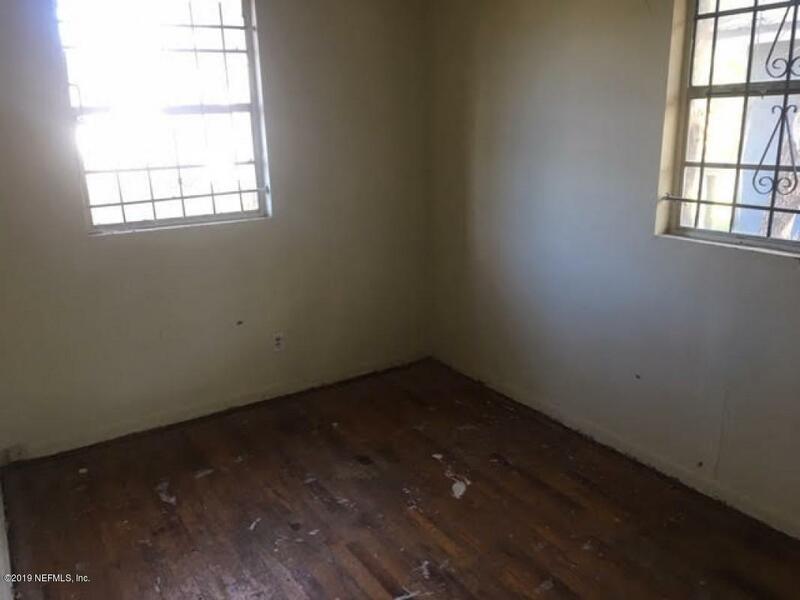 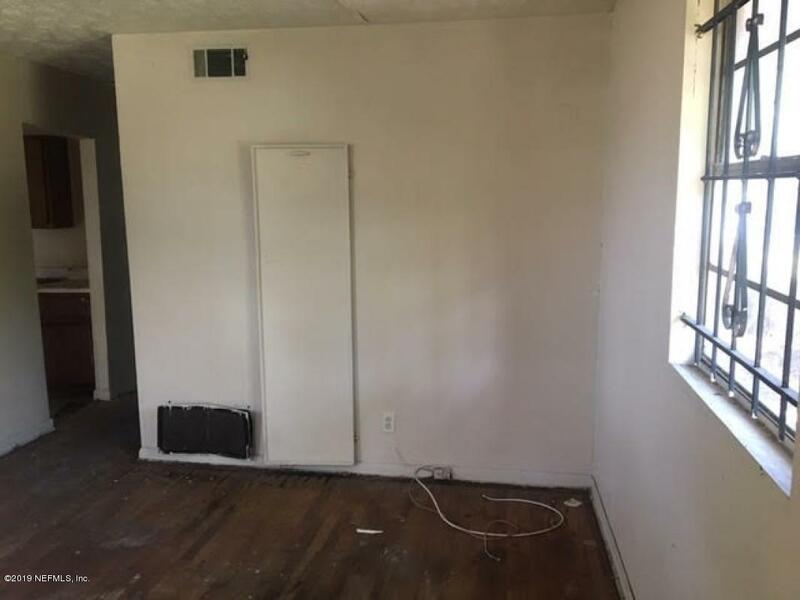 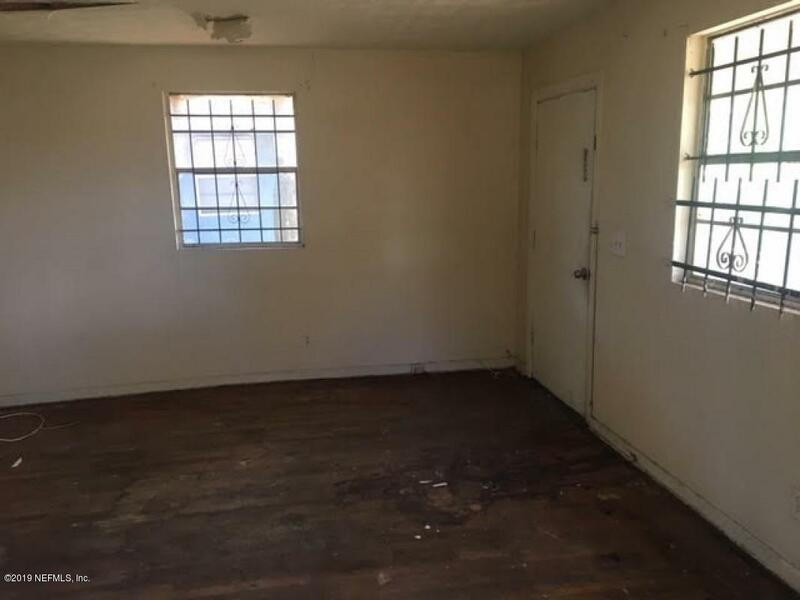 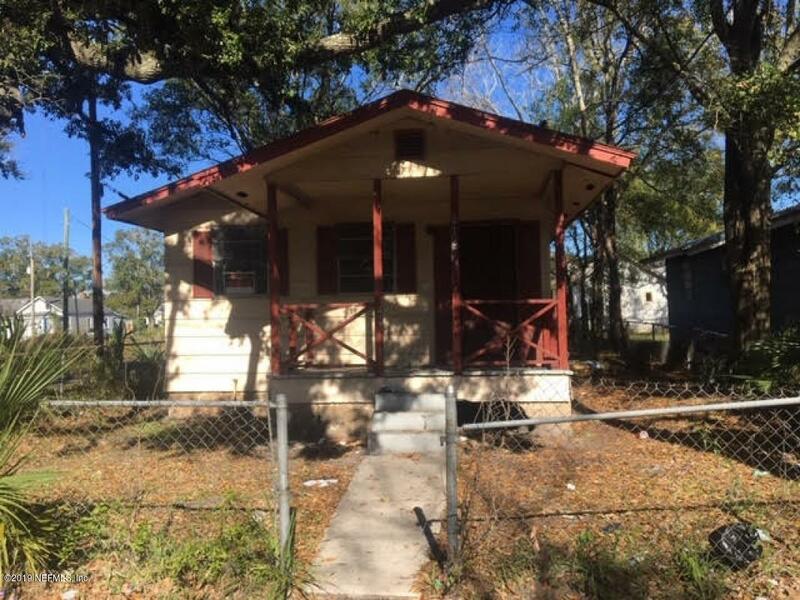 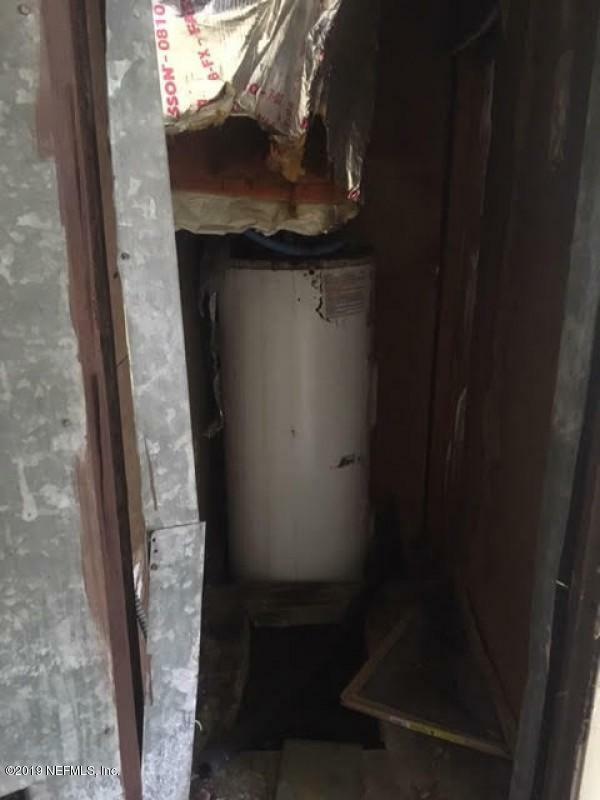 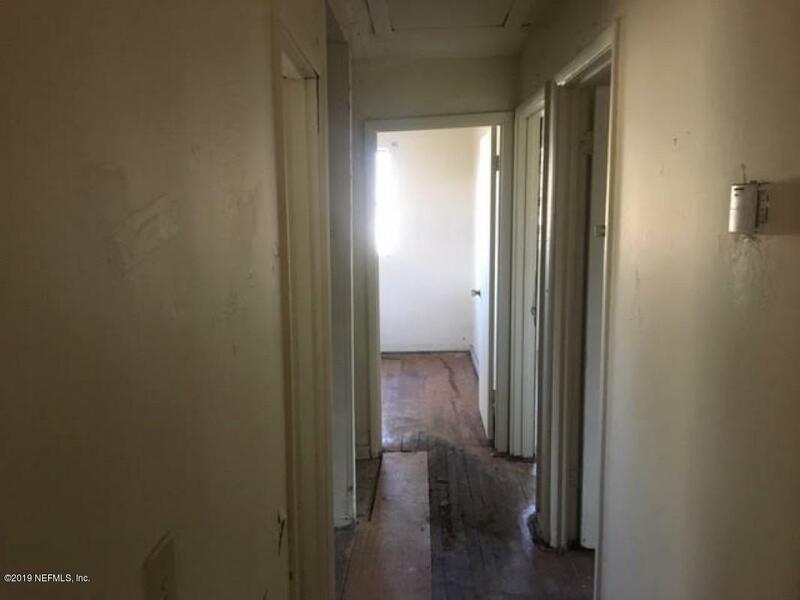 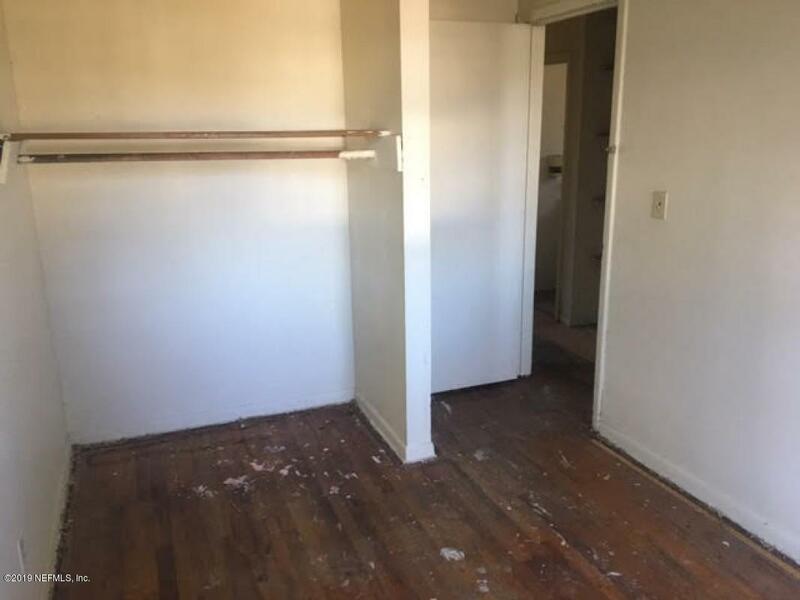 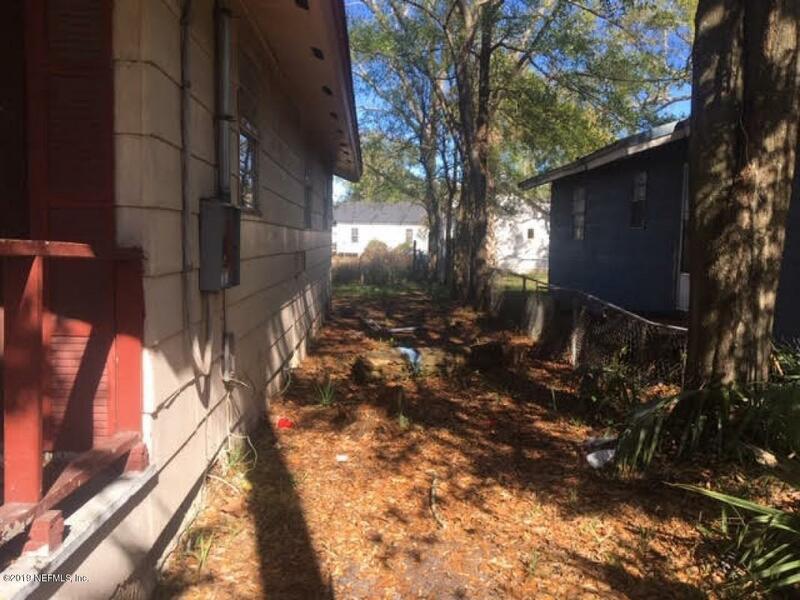 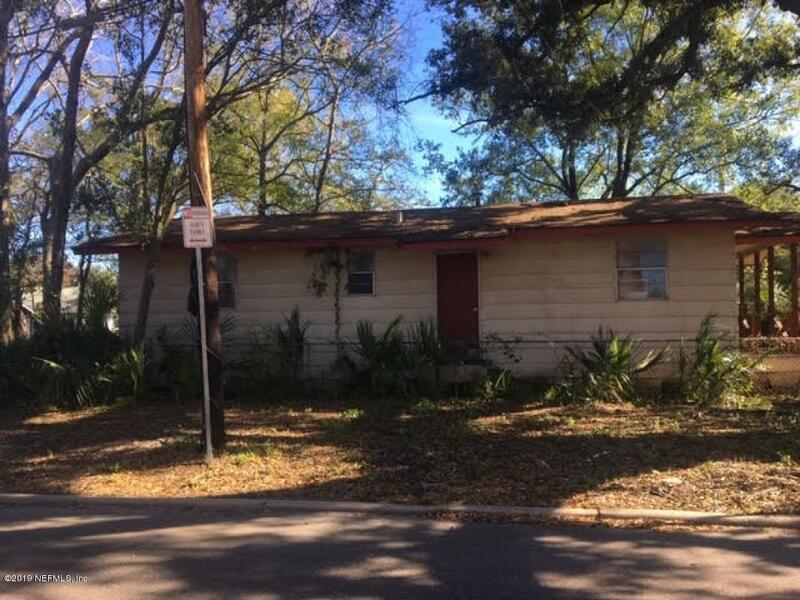 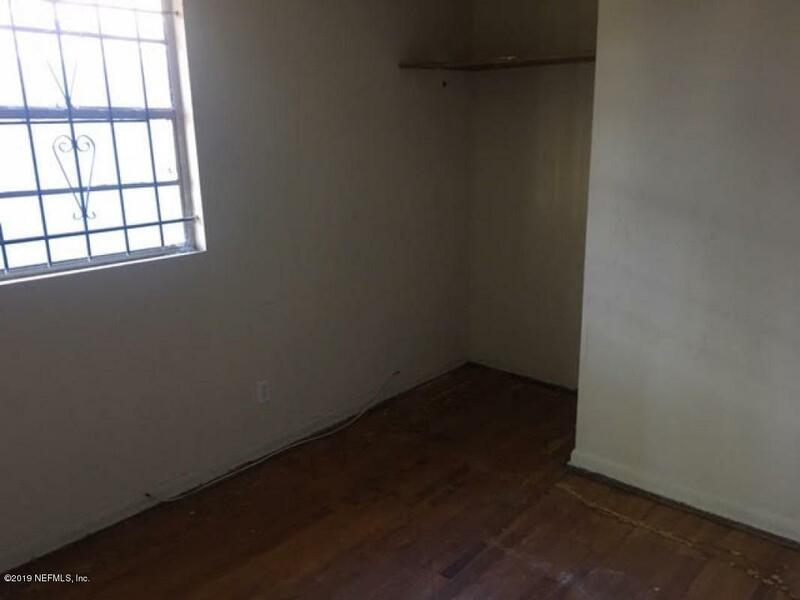 1187 3rd St is a 760 (*estimated) square foot home with 2 bedrooms and 1 bathrooms located in Jacksonville FL, DUVAL County. 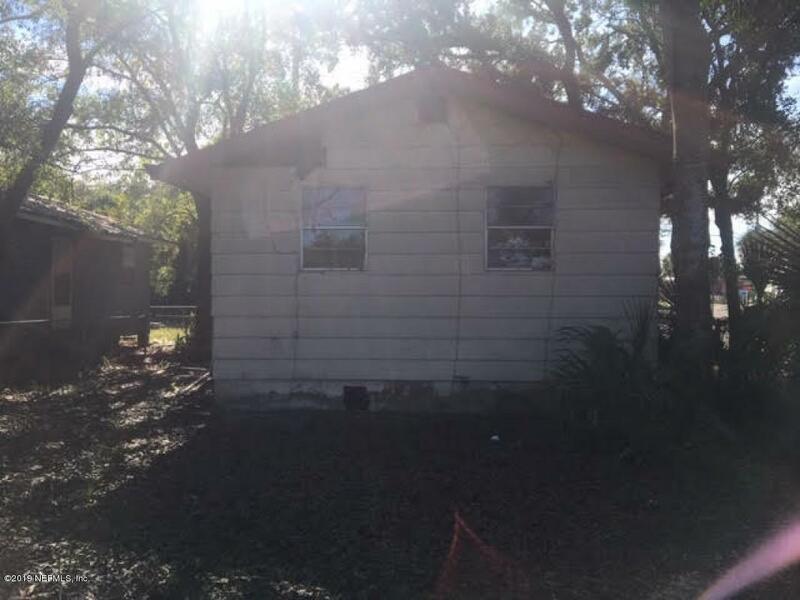 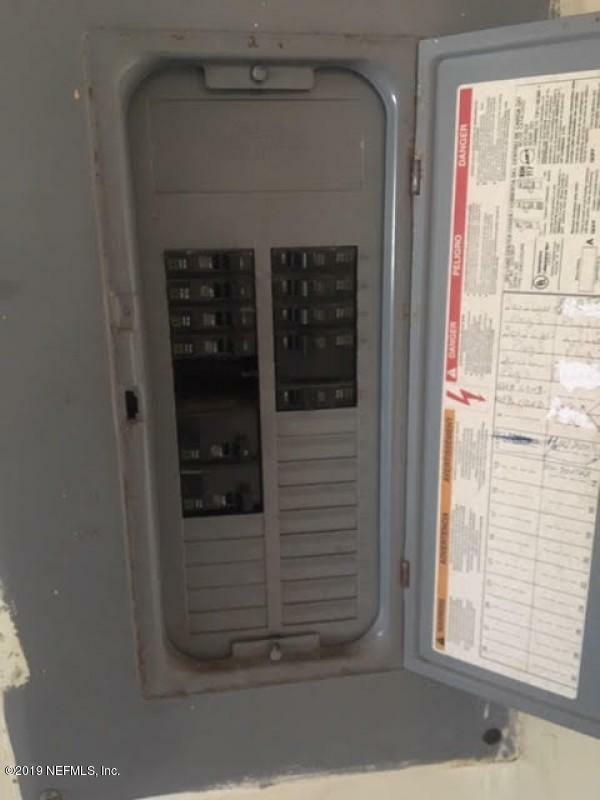 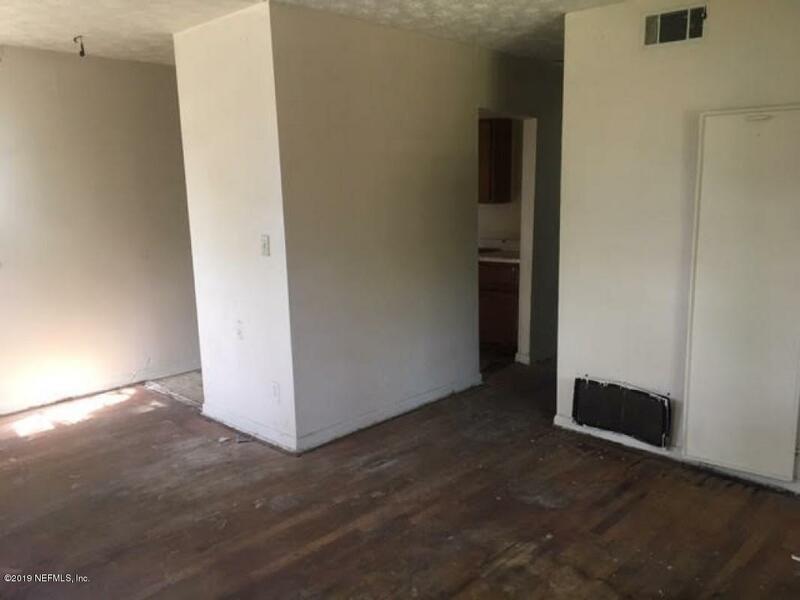 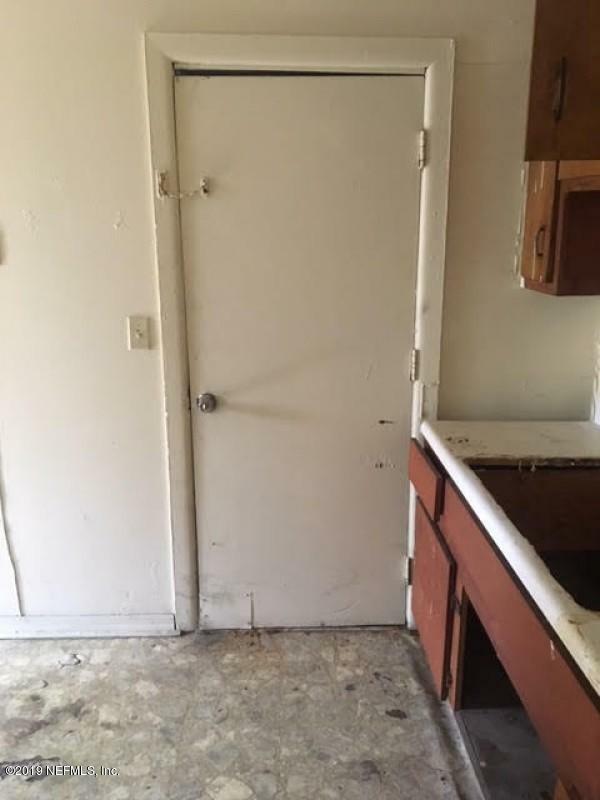 This property is listed for sale at $26,500 and is currently active and accepting offers.